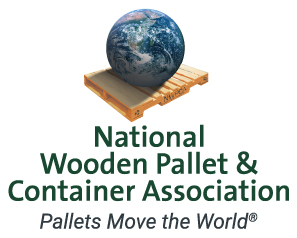 Western Pallet Association taps new board of directors including many well-known industry leaders. A record attendance at the annual WPA meeting chose a new slate of officers for the coming year. 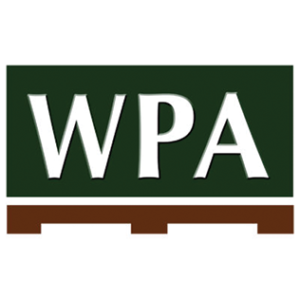 The new WPA executive committee includes Kathleen Dietrich of Commercial Lumber and Pallet as president, Ryan Stearns of Atlas Pallet Company as vice president, and Tom Worthen of Wasatch Pallet as secretary/treasurer. 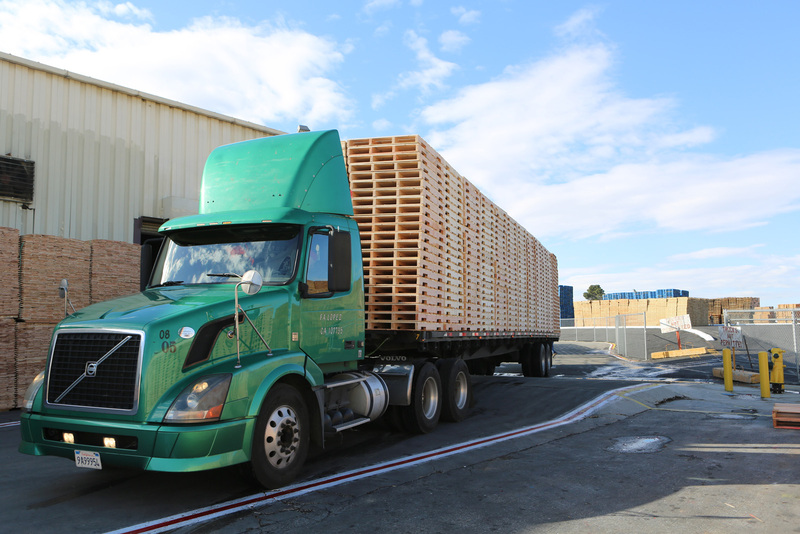 Betting on Safety: Faced with rising costs for workers compensation insurance, Commercial Lumber & Pallet changes its approach to insurance and ramps up safety efforts. 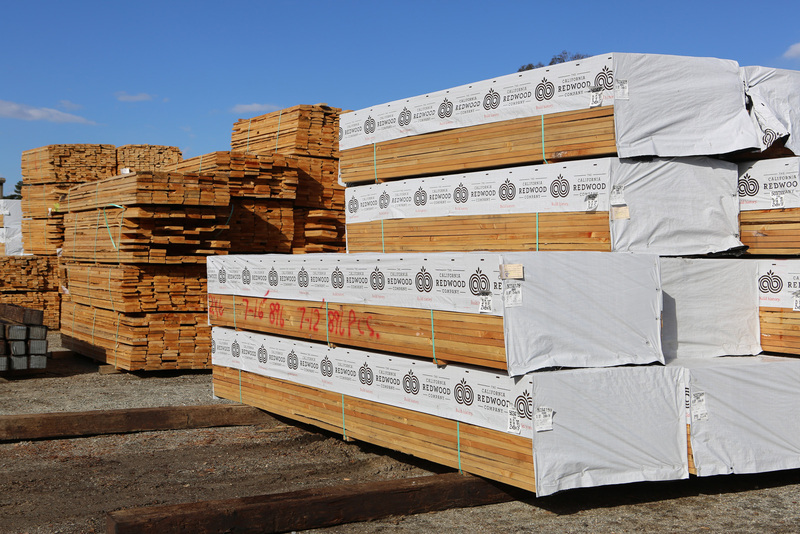 Facing hundreds of thousands of dollars in insurance premium increases, Commercial Lumber & Pallet (CLP) made the risky leap from the state fund to a large deductible insurance plan. 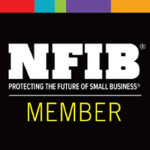 At the same time, the company ramped up safety programs. 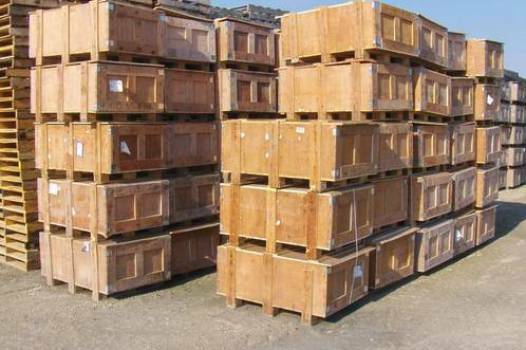 What once looked like a big gamble has resulted in major savings and safety improvements for this City of Industry, Calif. pallet company. Viking automated pallet nailing machines fuel pallet assembly operations at Commercial Lumber & Pallet and new affiliate, Priority Pallets. BEAUMONT, California—When the time was right for Commercial Lumber & Pallet (CLP) to expand, president and CEO Ray Gutierrez went the route of forming a subsidiary. He launched Priority Pallets in 2000. Viking automated pallet nailing machines fuel pallet assembly operations at Commercial Lumber & Pallet and Priority Pallets. Staff: When We Were Children! Giving Back to Our Community is Important to Us!